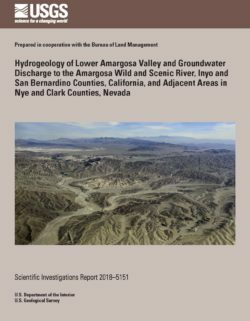 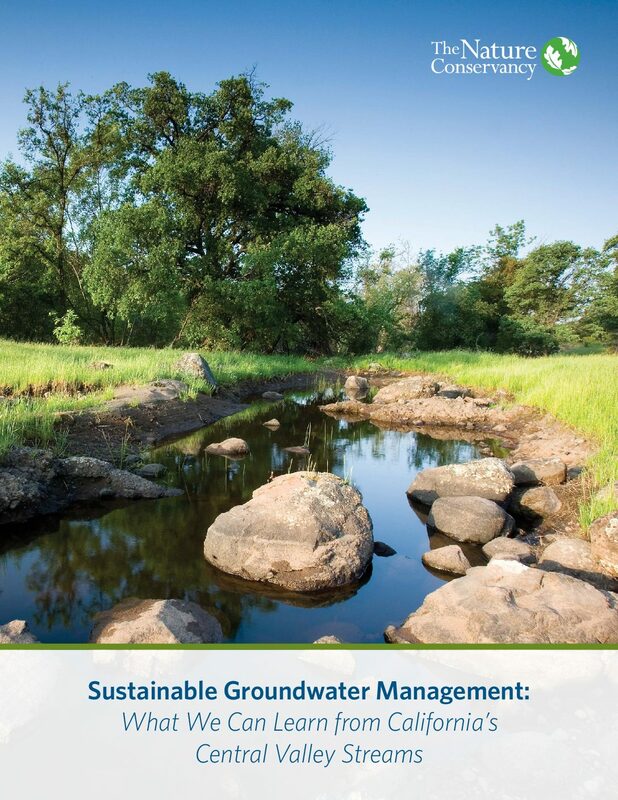 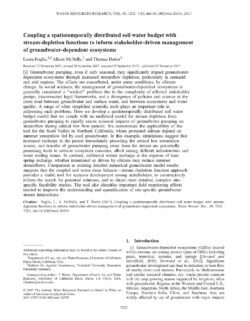 The Sustainable Groundwater Management Act (SGMA) of 2014 is landmark legislation in California that empowers local agencies, known as groundwater sustainability agencies (GSAs), to sustainably manage groundwater resources for current and future social, economic, and environmental benefits. 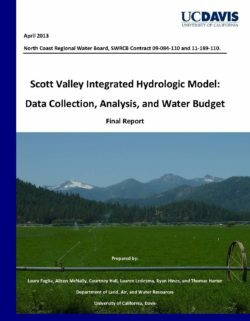 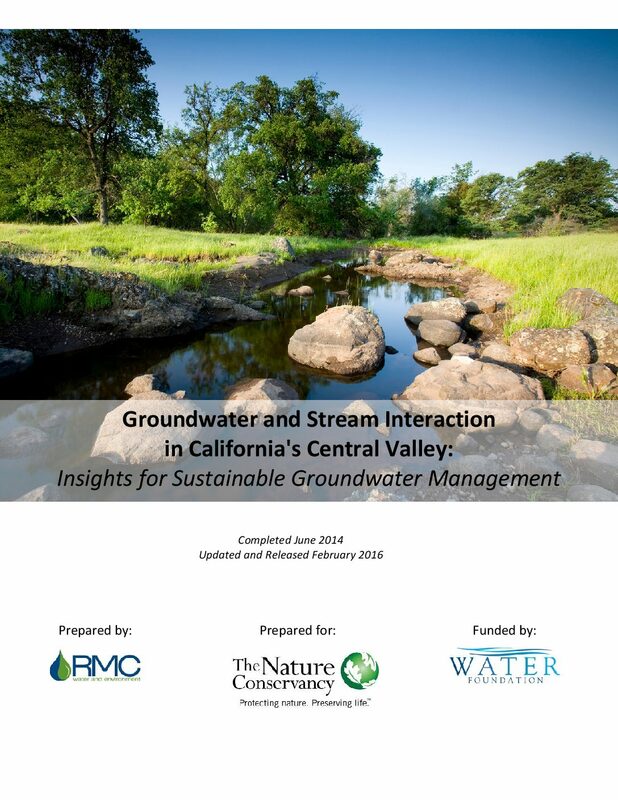 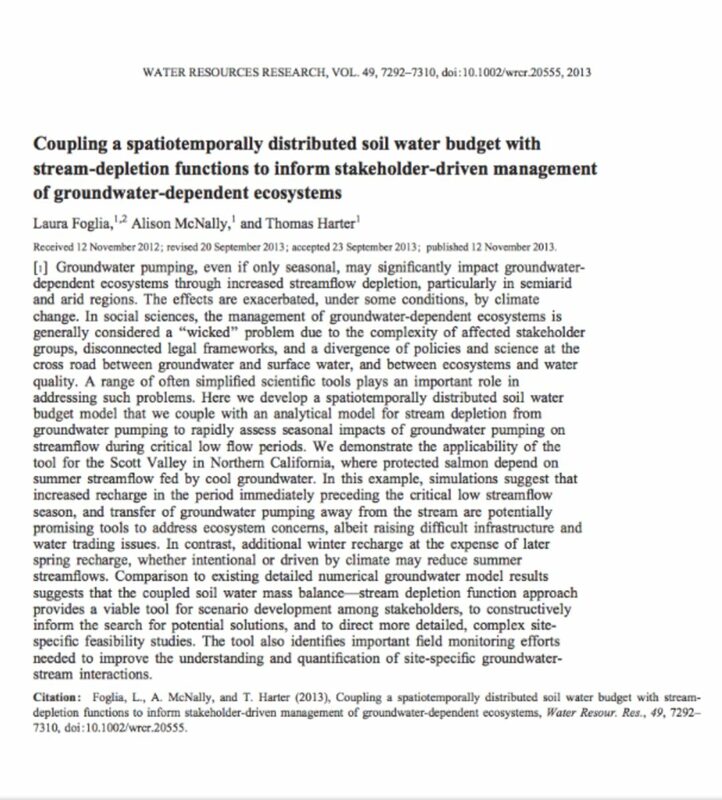 In addition to balancing these multiple benefits, SGMA includes specific requirements to identify and consider impacts to groundwater dependent ecosystems (GDEs). 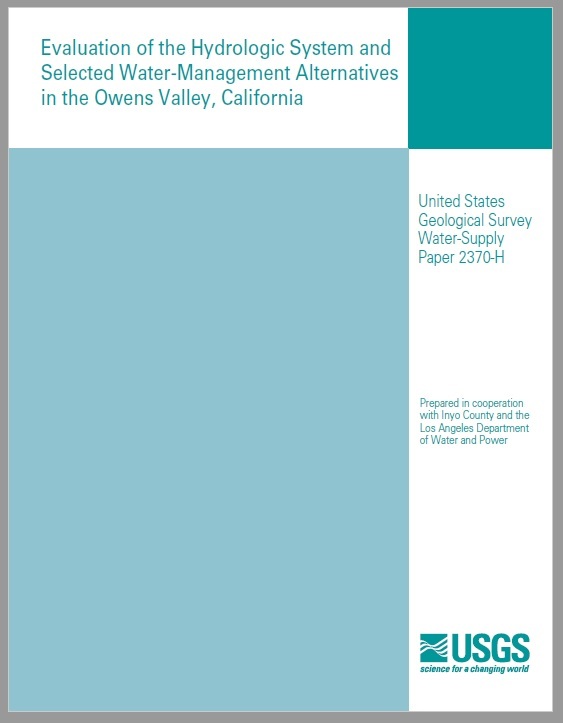 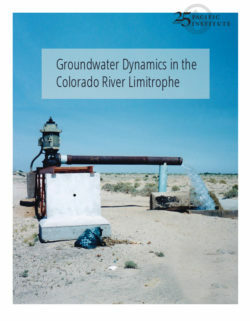 Recognizing data and resource limitations, The Nature Conservancy developed this guidance document based on best available science to help agencies, consultants, and stakeholders efficiently incorporate GDEs into groundwater sustainability plans (GSPs). 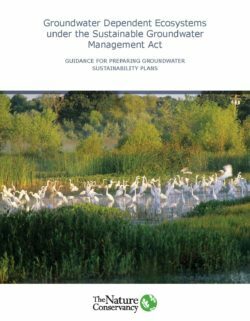 The Nature Conservancy’s tools and resources are intended to reduce costs, shorten timelines, and increase benefits for both people and nature.